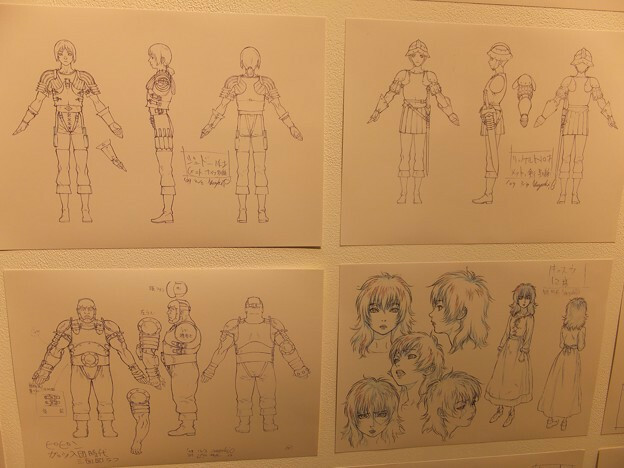 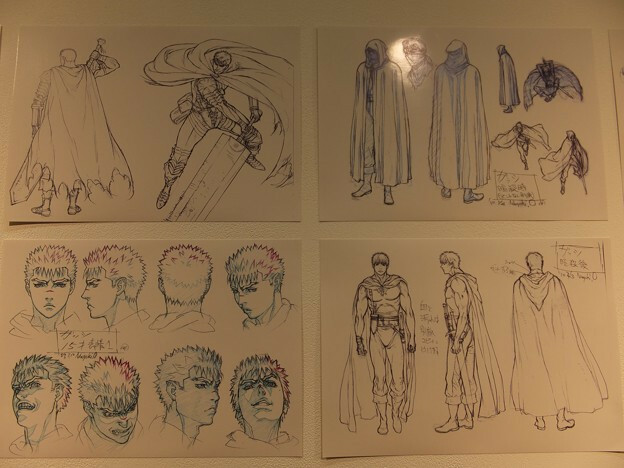 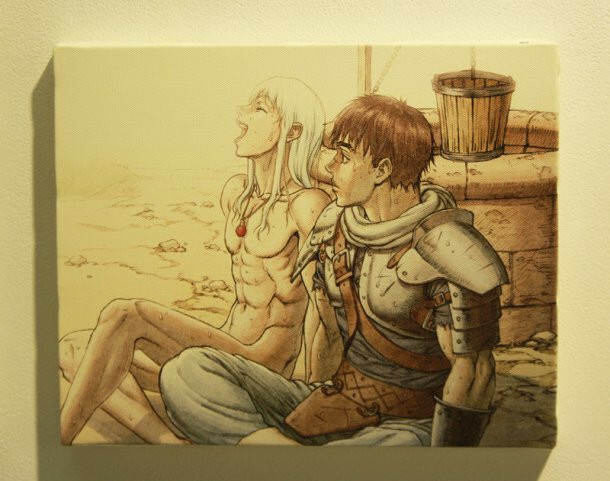 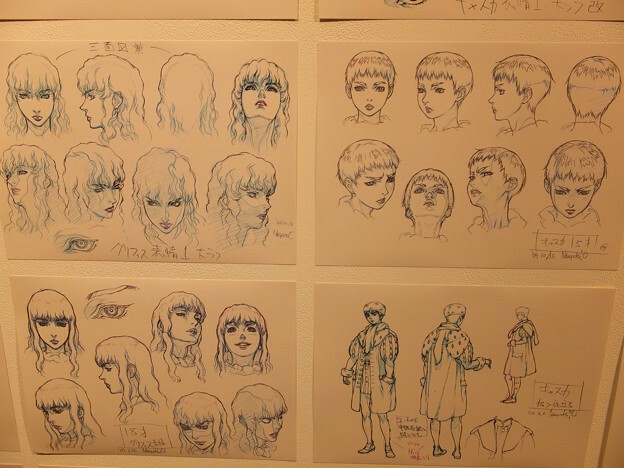 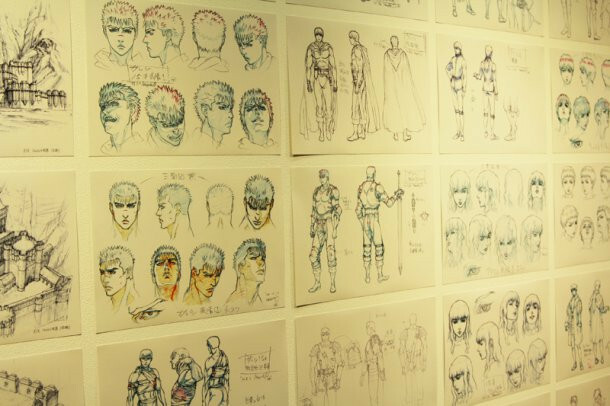 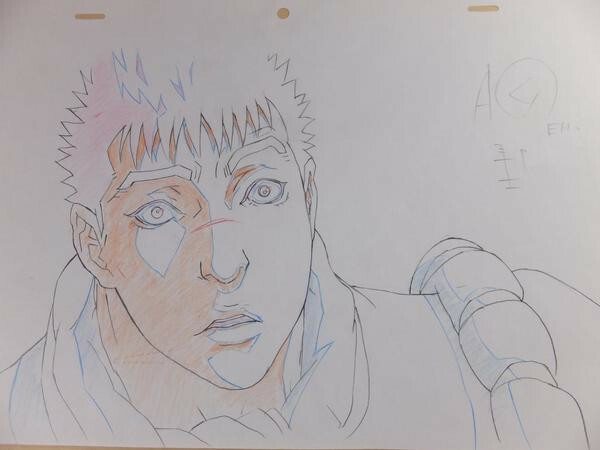 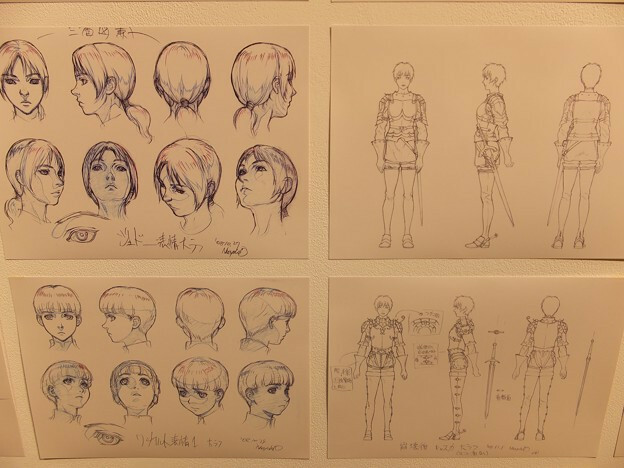 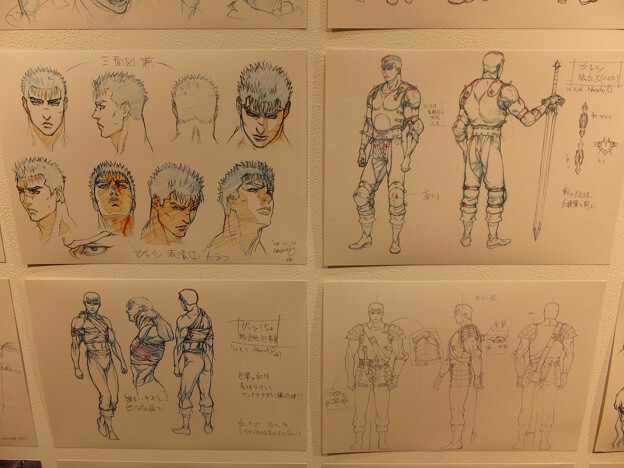 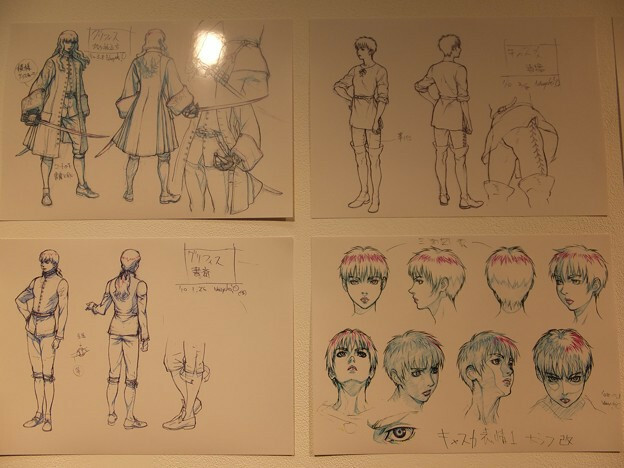 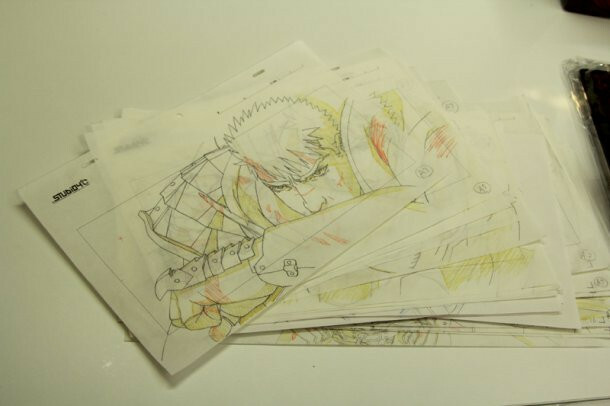 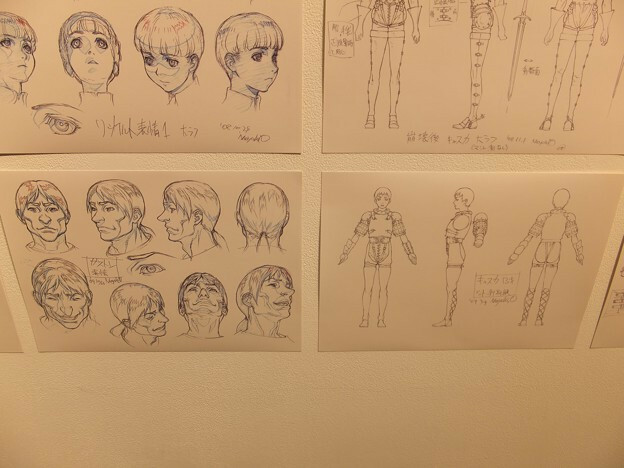 With Berserk Golden Age Arc III: Descent set to premiere on February 1st, a series of events have been building to the conclusion of Studio 4°C's anime movie trilogy. 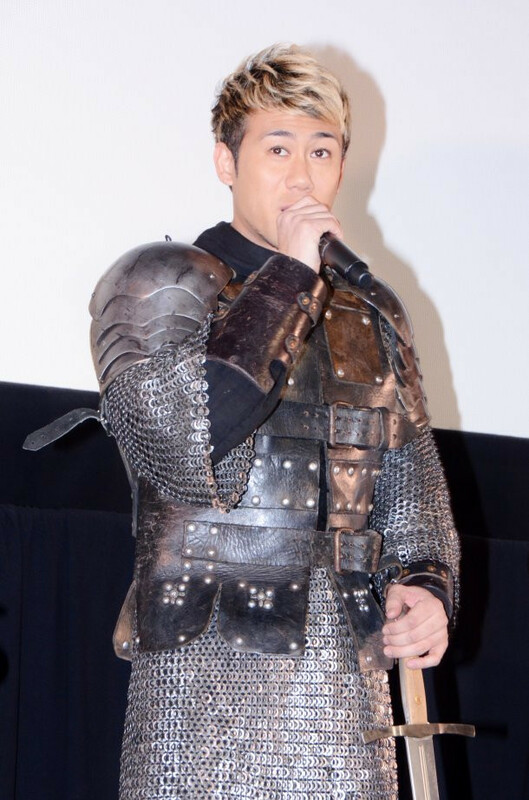 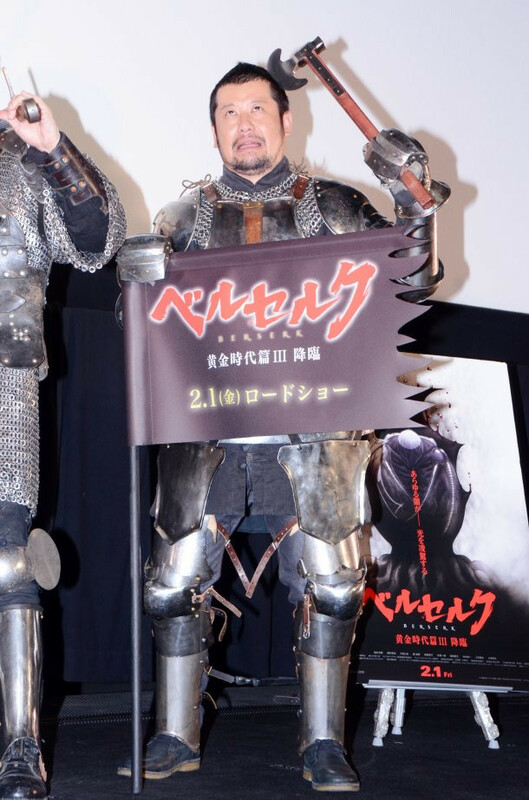 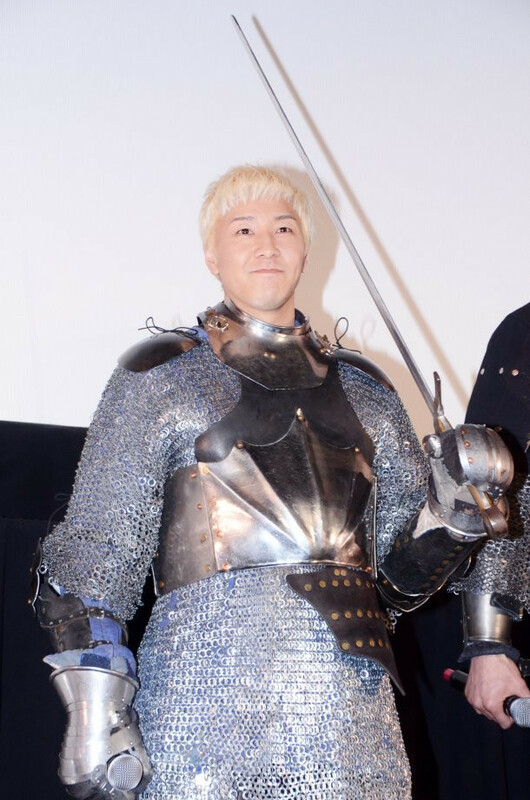 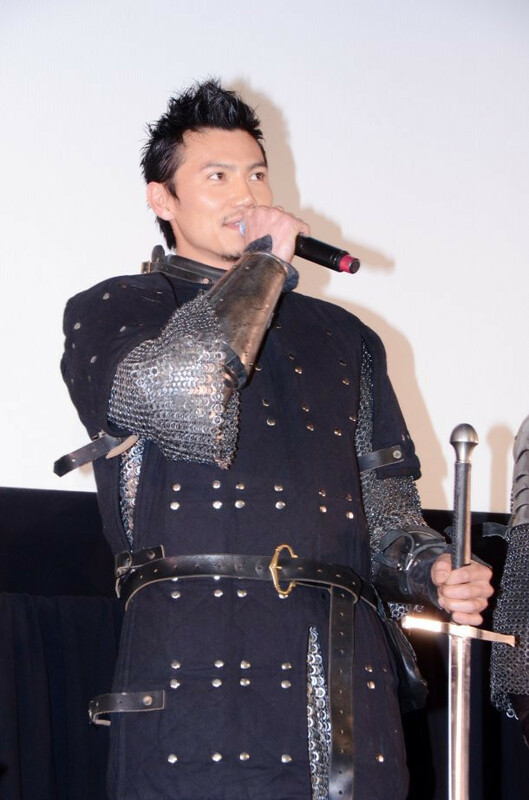 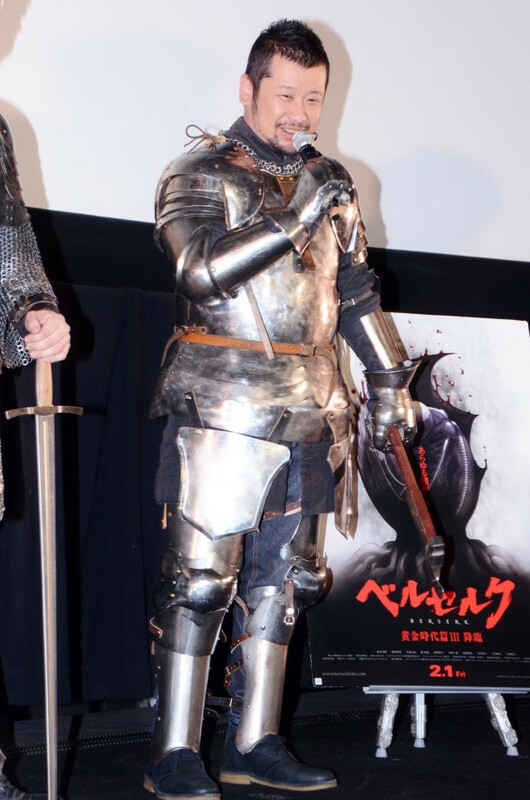 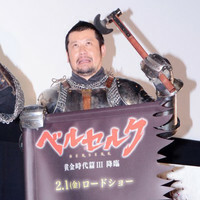 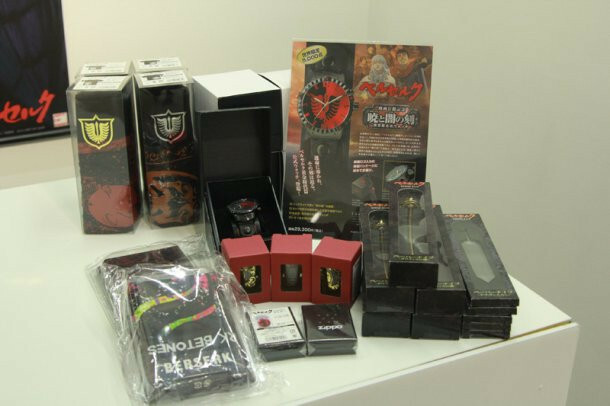 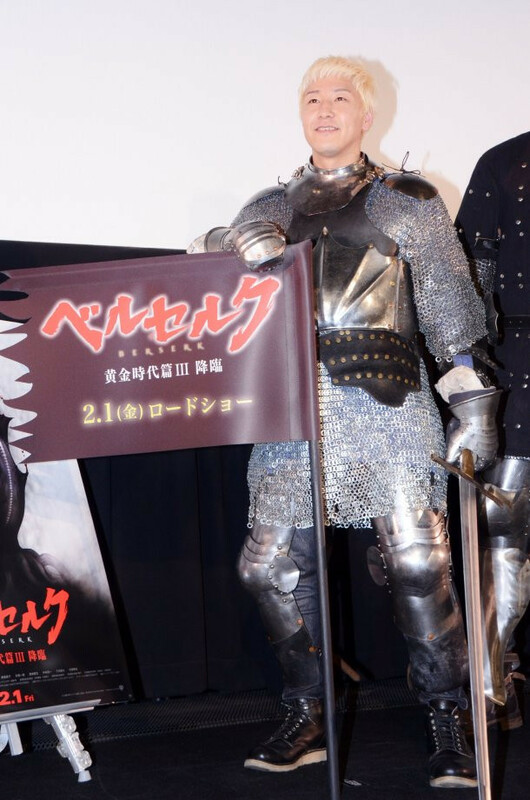 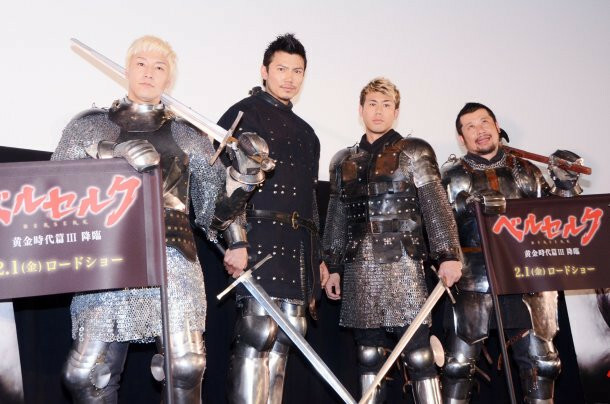 Last week, the Shinjuku Wald 9 theater was host to a squad of armed and armored celebrities, including Guts voice actor Hiroaki Iwanaga. 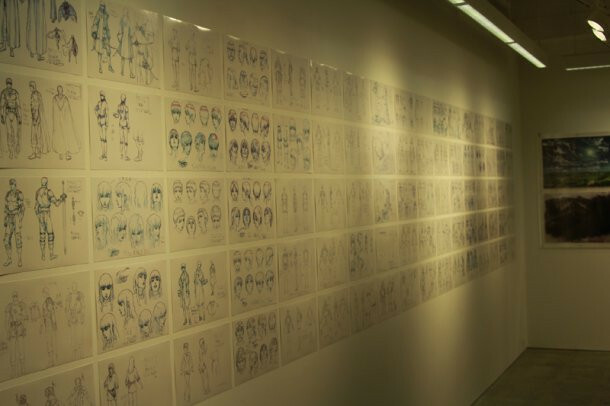 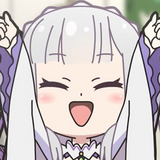 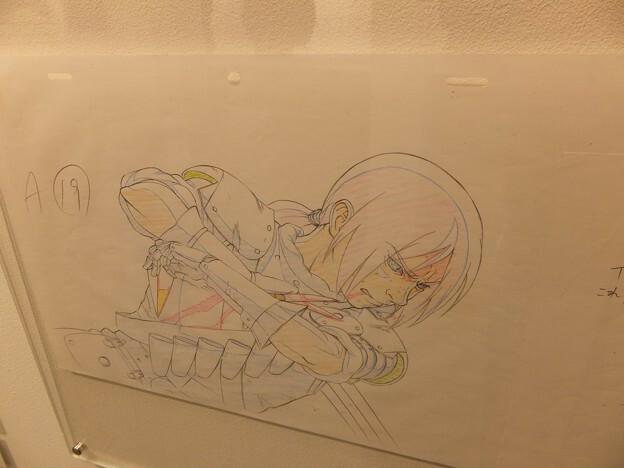 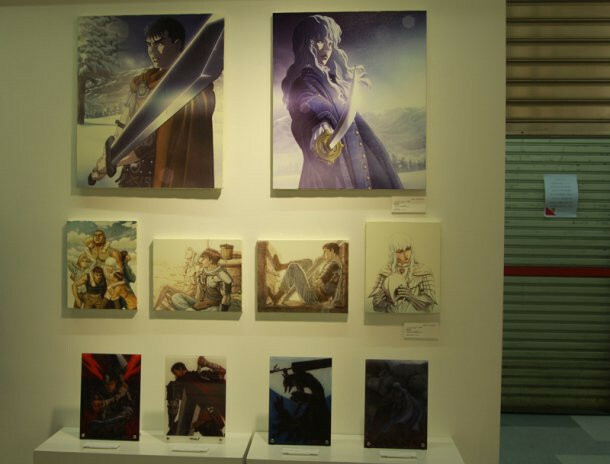 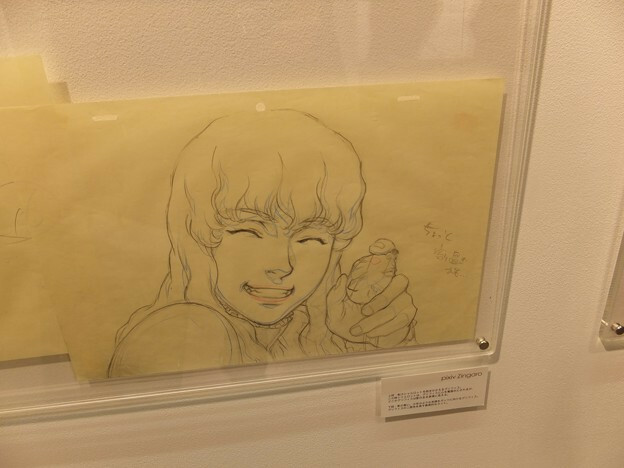 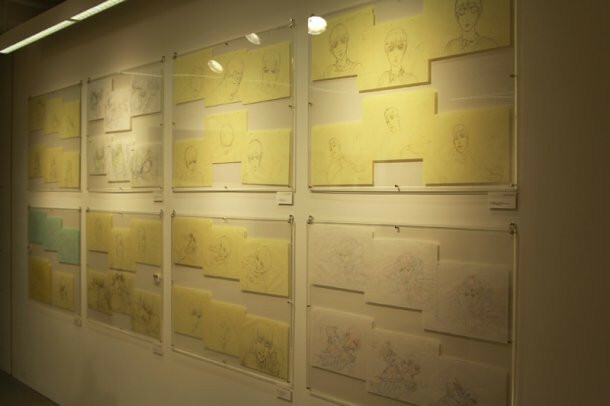 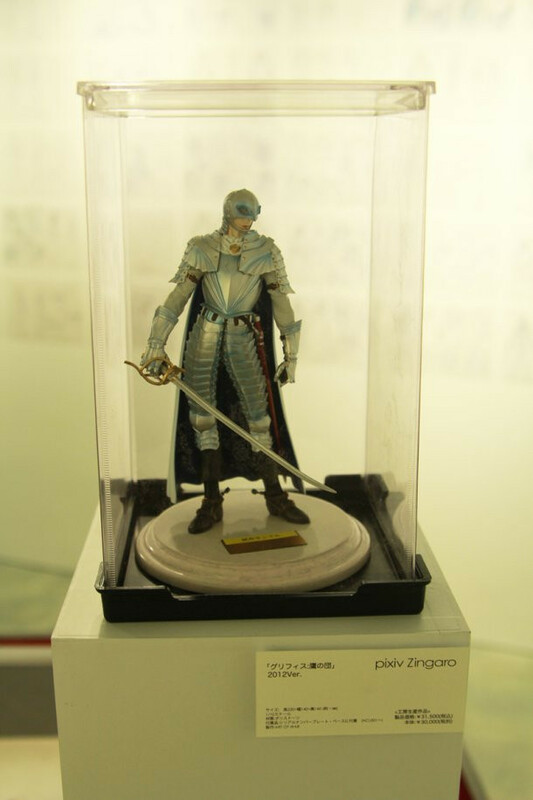 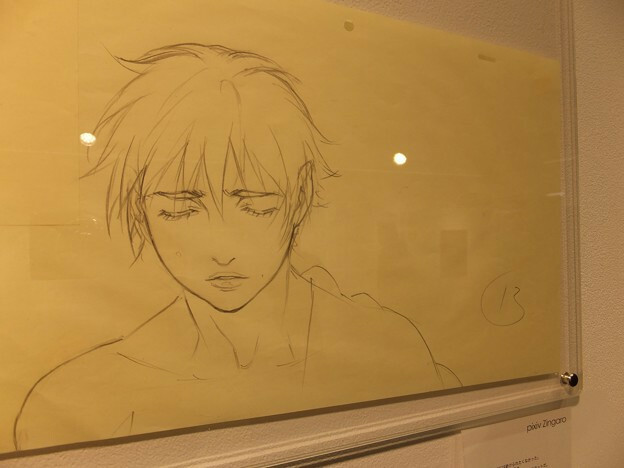 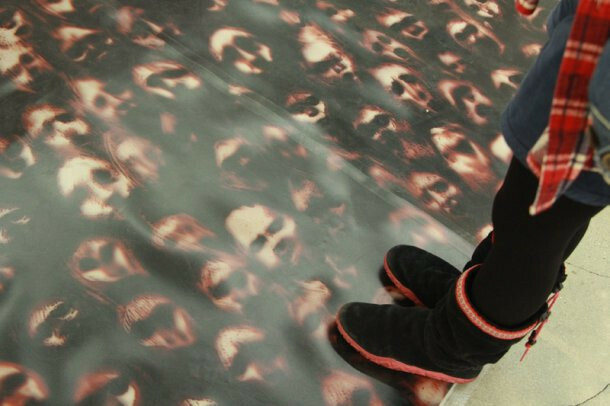 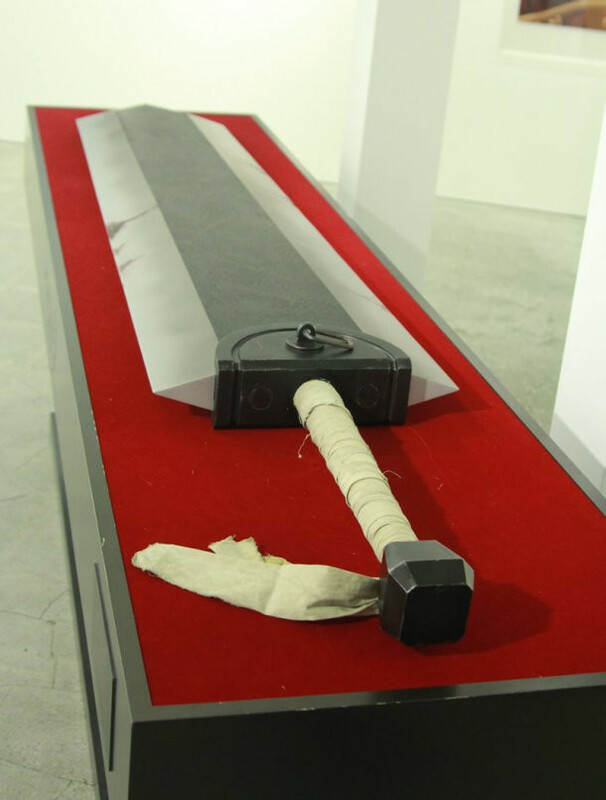 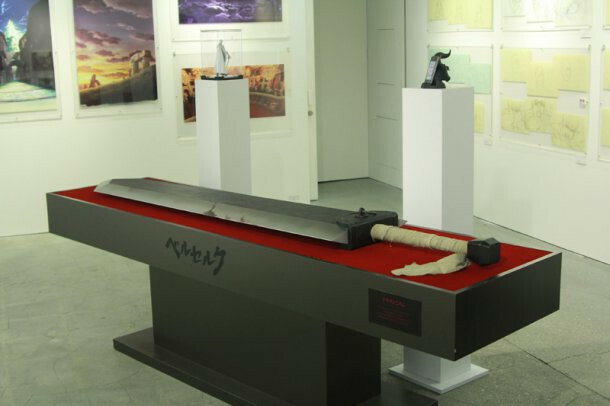 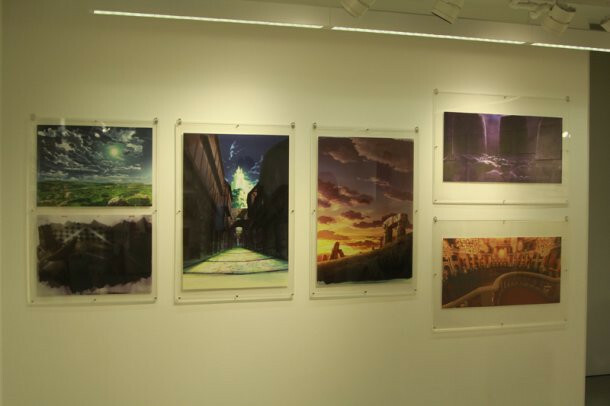 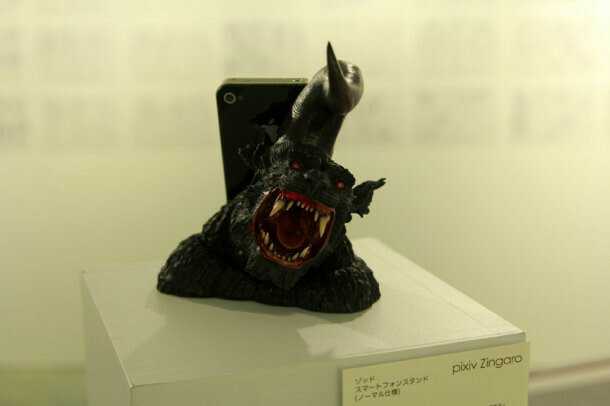 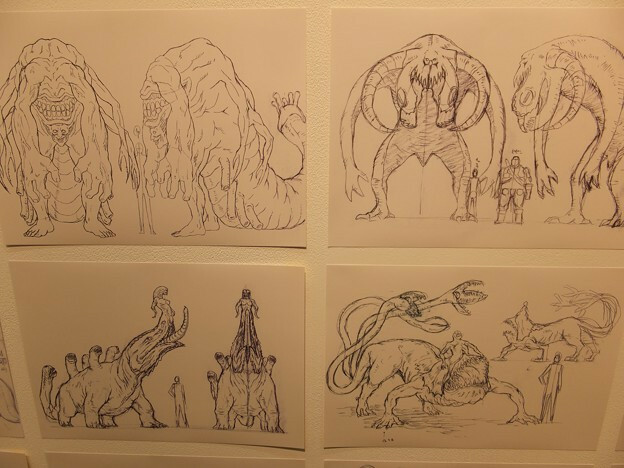 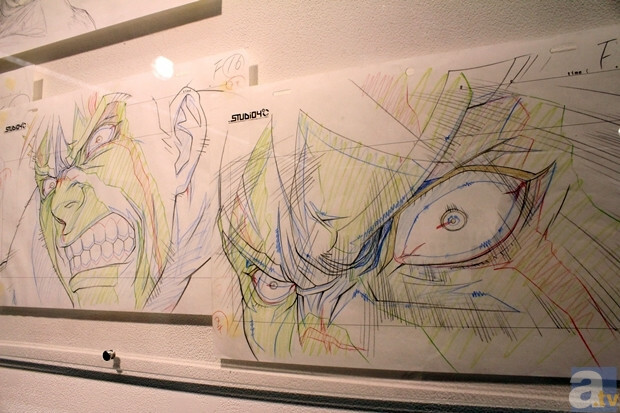 Meanwhile, art, reproductions and goods went on display at the Pixiv Zingaro gallery.